About a year ago two of my friends held a Southern dinner party, where a bunch of displaced Southerners brought comfort food. It was just as delicious as it sounds, with greens, fried chicken, fried green tomatoes, okra, pies, shrimp and grits… and biscuits and gravy. I’ve always loved biscuits and gravy and I associate this heavy breakfast with long road trips through the flyover states as we trekked from Minnesota to Texas or California in our minivan, stopping at diners with big signs that said “RESTAURANT” or “EATS.” So at this dinner party I asked the people who brought the awesome gravy for their recipe, and it was so simple that I memorized it and have made it several times since. 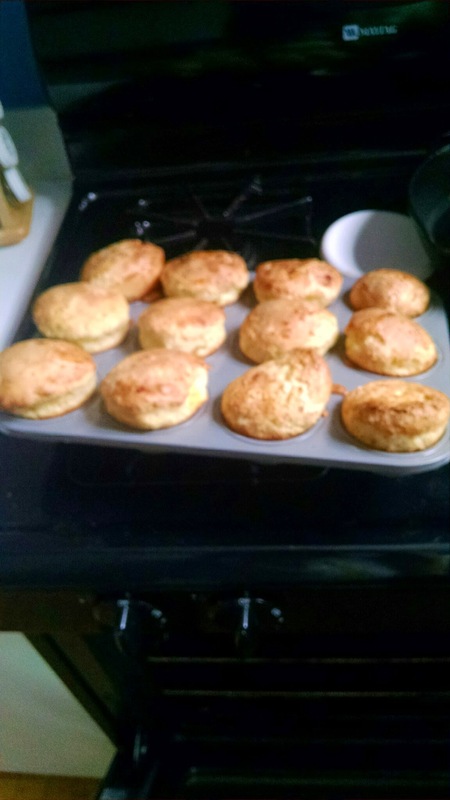 It’s literally “1, 2, 3, lots.” Then for biscuit recipes I’ve done my friend’s secret family recipe as well as one from allrecipes that I’ve made several times (because it’s on the internet and my friend’s is written in a book). Biscuits and gravy is great because once you pop the biscuits in the oven, you have just enough time to make gravy and everything is hot and ready at the same time. So let’s start with the biscuits. Several years ago I went on a huge biscuit kick, the first time I lived in an apartment with a kitchen (not a dorm). My dear friend/roommate (now non-coincidentally a math educator) and I made so many biscuits and so much homemade jam within a few months. It was just as wonderful as it sounds. 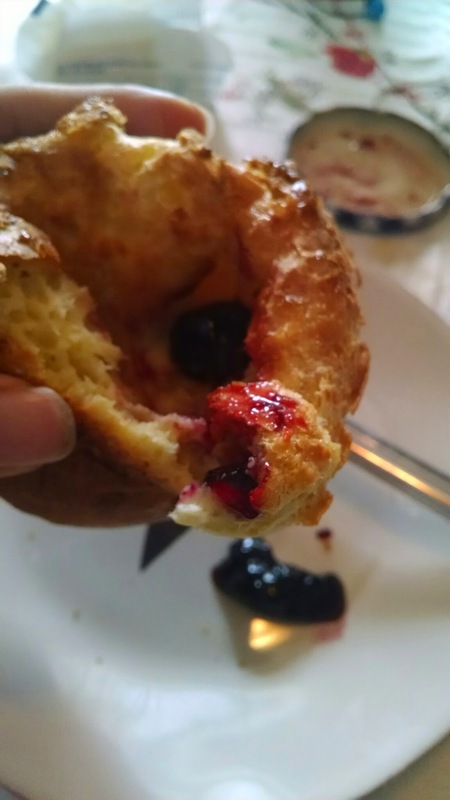 If you are young I highly recommend eating a ridiculous amount of carbs for a short while, because your metabolism and stomach will likely not be so great in the future [I am young but I do not think I could eat half a pan of biscuits by myself in one sitting anymore]. 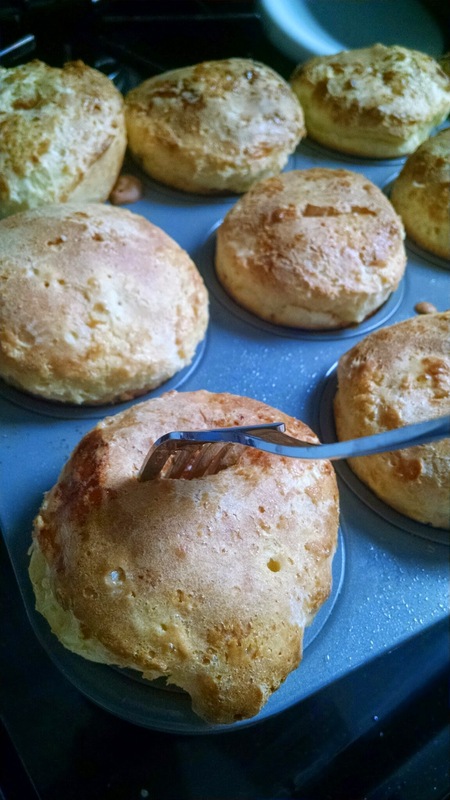 Anyways, biscuits are really easy! 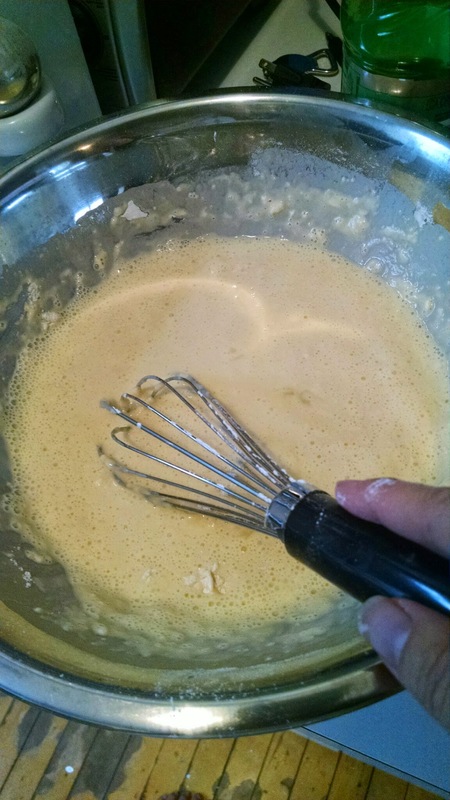 Mix flour with a few other things (salt, baking powder, sugar), cut in your fat (shortening and/or butter), and then mix in your liquid (milk or buttermilk or vegan substitute) until sticky dough is formed. Throw some (1/4 cup) flour on a clean counter or table, and lightly knead the dough until it’s smooth (not smooth and elastic like yeasty bread dough, just not lumpy). My husband really doesn’t appreciate my puns. Oh well, you can’t always get what you want. But if you try sometimes, you just might find you get what you knead. Here, I’m kneading biscuits. Then pat or roll it out, and cut it out with a glass dipped in flour. Roll the scraps together and cut out more. I always end up with one funky biscuit, the last one made of tiny pieces sadly patted together into an approximation of a circle. Then toss those beauties into the oven on an ungreased baking sheet, and get ready for gravy! The recipe said it makes 9 but I’m not good at uniformity. It makes me too ten-se. Then sprinkle it with the two tablespoons of flour and stir until the meat is evenly covered with flour; by then the flour should be browned too. Pour in the three cups of milk. Now it looks like greasy sausage floating in milk, but bring it to a simmer and let it simmer for awhile, stirring, until it’s thick and turned into gravy. 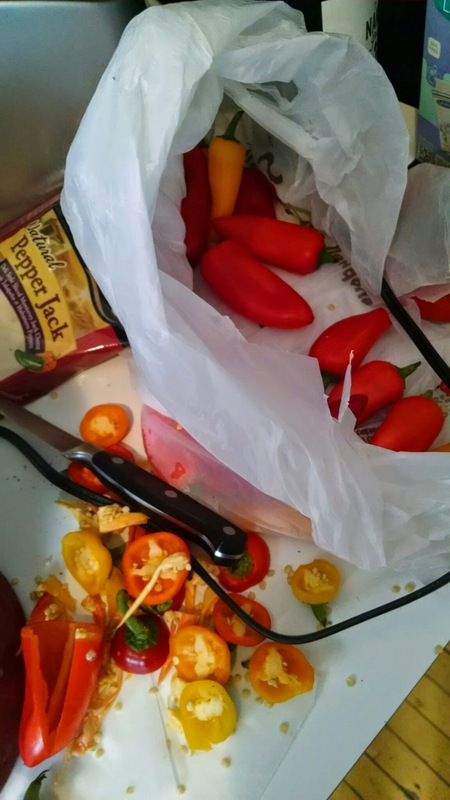 Then add way more pepper than seems necessary. Even if I mess up, my family still eats it and loves me. It’s all gravy. Those biscuits should be wrapping up in a few minutes. To serve, split a biscuit and put it on a plate, then drown it in gravy. I actually went back to sleep after making this and my family ate it without me (this is what happens when you have a baby who doesn’t understand time zones) and merely dabbed with gravy. Nope, drown it! Preheat oven to 425. 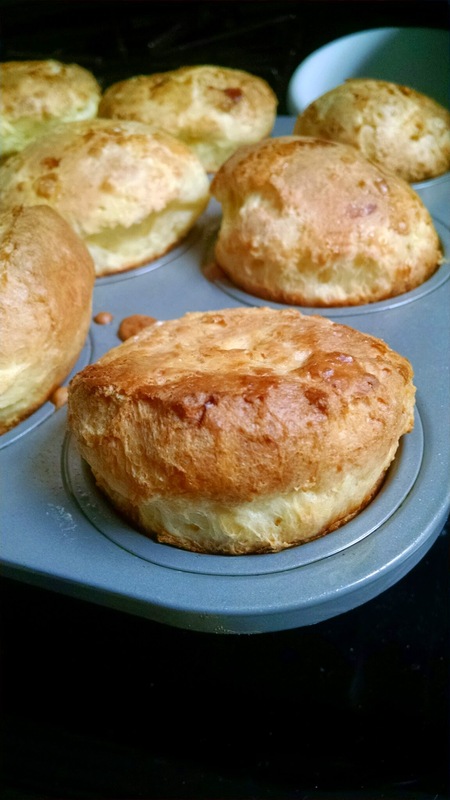 Whisk together the flour, sugar, baking powder, and salt, then cut in the butter until crumbly. 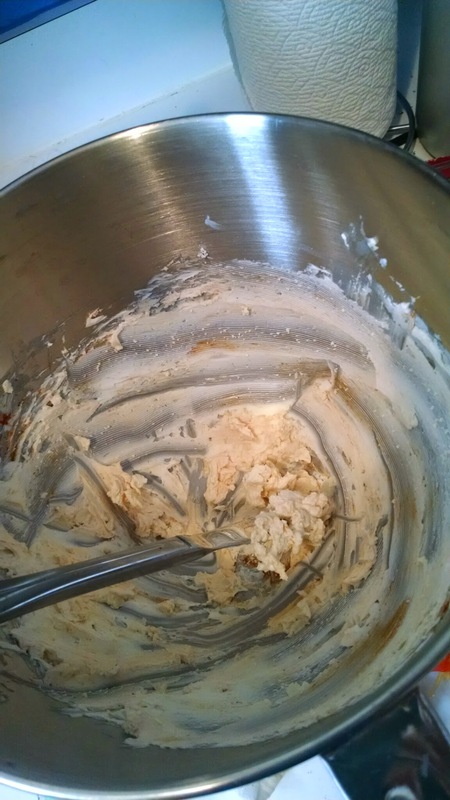 Slowly stir in the milk until it’s doughy and pulls away from side of bowl. Turn dough onto a floured surface and knead (they say 15-20 times; 10 is fine) lightly, then roll out to 1 inch thickness and cut rounds with a glass dipped in flour. 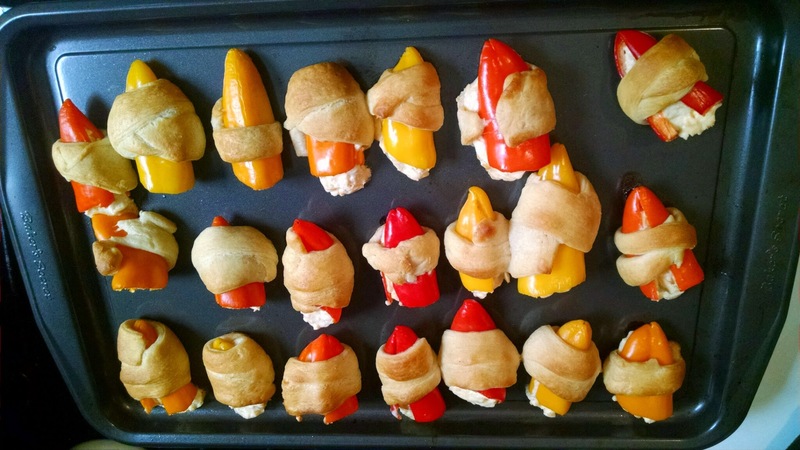 Place on an ungreased baking sheet, and bake 13-15 minutes. Brown the sausage in a large saucepan or medium sized pot over medium heat, crumbling/breaking it up into chunks using a wooden spoon. 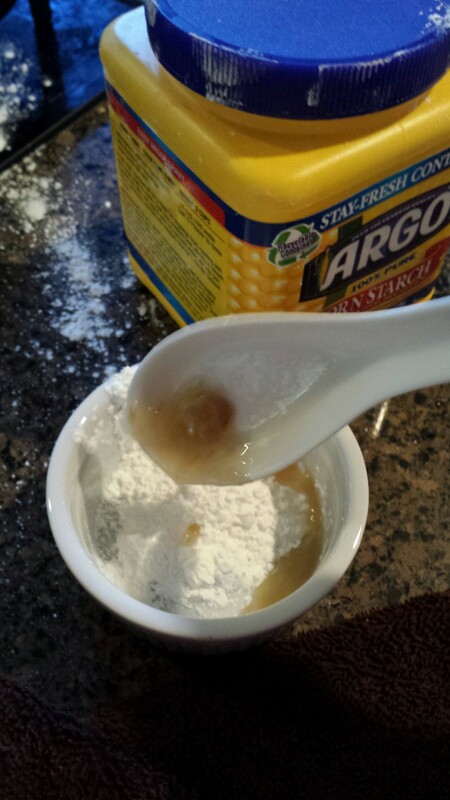 Sprinkle with the flour and mix well until flour is browned, then pour in the milk. Turn up the heat and bring to a boil, stirring occasionally, then lower heat and let simmer until thick/coats the spoon. Stir in lots of fresh ground black pepper (like 2 tsp or more). Serve on the biscuits, which should be done by now! Apologies for the long delay in blog posts. I have no excuses, really. I’ll make up for it by trying to post a lot this week. This afternoon I’m planning on chatting with a postdoc friend about some math for a blog post! 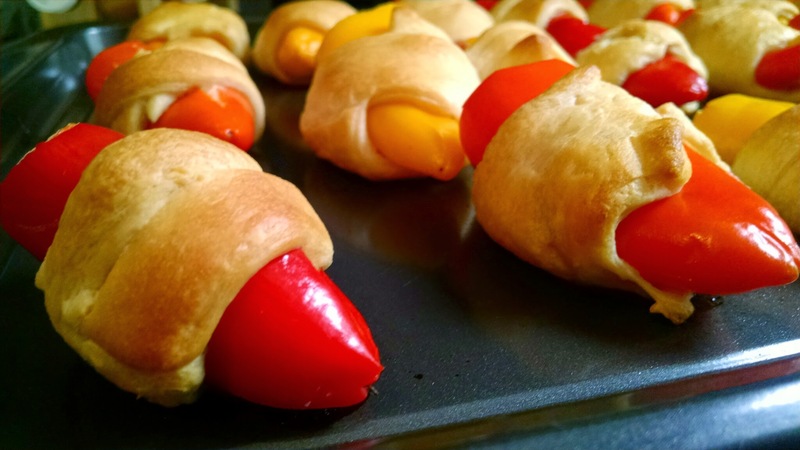 In the meantime, here’s a cooking post. 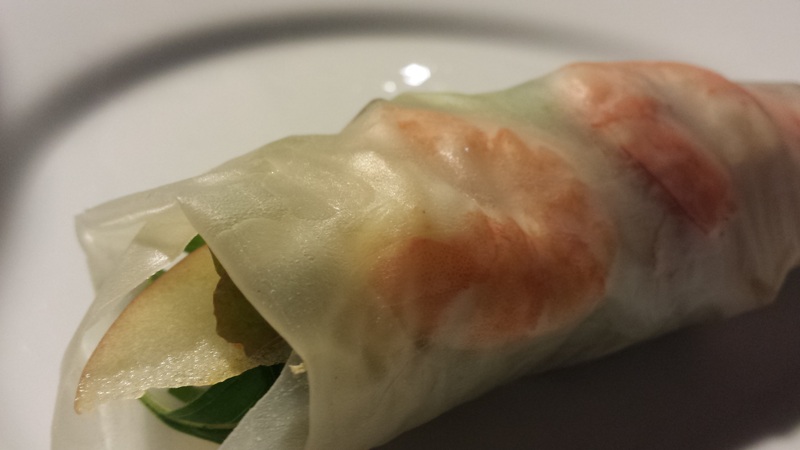 I get a lot of compliments on the sauce that accompanies these light, fresh spring rolls. 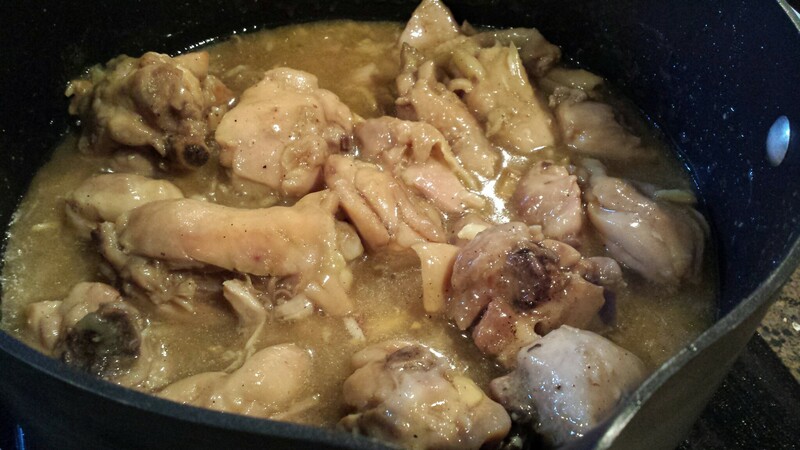 Peanut, hoisin, onion, garlic are the main players. Usually I make a bunch of goi cuon as an appetizer for a party, though the other night we ate a bunch of these for dinner and they make a great light dinner. It’s also nice because you can throw out all the ingredients on the table and people make their own rolls with whatever they want. First, you’ll want to boil a piece of pork. I had a hunk of pork leg leftover in my freezer that I used for this. Something without too much fat, but with a little bit of fat (so like a tenderloin but with more fat). 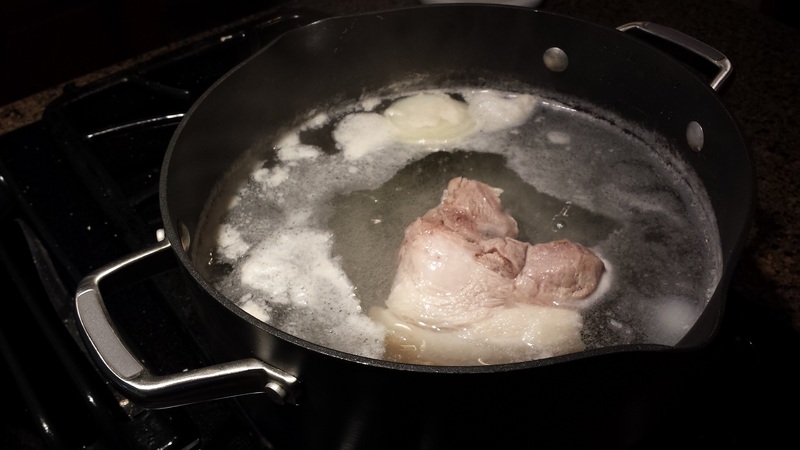 If you want to boil the first (so boil just the outside of the pork, then toss out the water and boil it to cooked with new water), you can do that to minimize the smell, or just throw half an onion in the water. You heat the water. Por que? To cook the pork! It takes surprisingly long to cook a hunk of pork. This took about 25 minutes at a low steady boil (not a simmer). But that’s fine, because I did everything else during that time- prep veggies, make sauce, make noodles and shrimp. Do you think a group of Irish people in Argentina would be called Garlic? 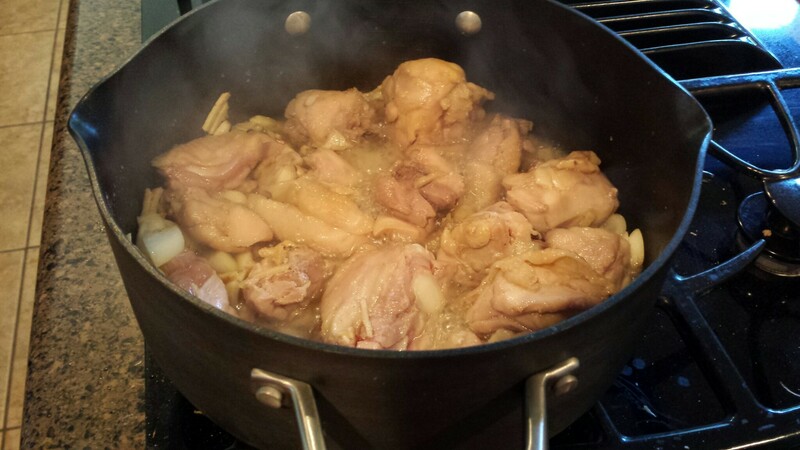 Consider putting a pot of water on to boil after putting the pork in, so you’re ready for the noodles/shrimp. Anyways, minced onion goes in a pan with a bit of oil as long as you can stand in (the more caramelized, the better! ), then add minced garlic until fragrant. Toss in a can of diced tomatoes (I used fresh because I had them), peanut butter, hoisin sauce, and enough water so it can actually simmer down and the tomatoes cook away. You’re left with a delicious, sweet and salty and umami-sauce for dipping. I’ve used an immersion blender on this sauce to great effect in the past, but since it was just for us two I let us eat it chunkily. My mom also likes squeezing a lime into it, for some acid to cut the richness of the peanut butter. While that’s simmering away, hopefully your secondary pot of water has got to boiling, and you can toss in some noodles (bun tao or whatever kind of rice noodles you want) and cook per package directions. Shrimp boils for just 2 minutes or so, depending on the size (until it’s opaque). 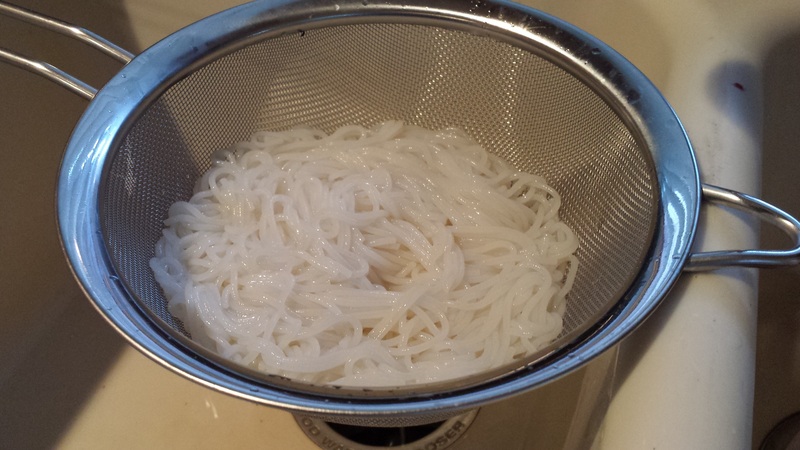 Rice noodles are very thin and slippery, so I’d recommend getting a metal strainer instead of just a plastic colander. Whaddup, homeslice? Not much, I’m about to get eaten. Oh… that doesn’t sound great. And peel the shrimp. 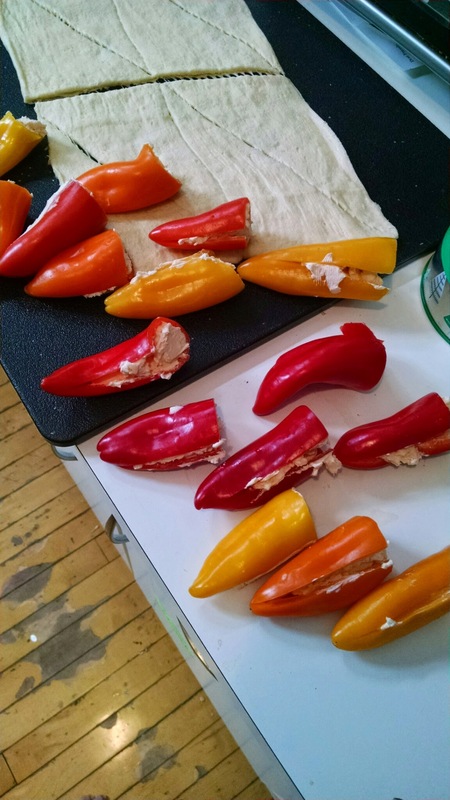 My mom likes cutting them in half, which is a lot of work but also looks nice. To serve, place your proteins, noodles, and veggies on a table along with rice paper and a bowl of WARM water (or one of these cool things). Also small dishes for the dipping sauce and a plate for rolling for each person. For veggies: lettuce is a must, also something crunchy like pickled shredded carrots (shred carrots, add some rice vinegar and sugar and salt and water and leave in a bowl for at least an hour), or sliced apples, or sliced cucumber or bean sprouts. Spearmint, shiso leaf, and cilantro are all good. If you’re at a Vietnamese grocery store, just get everything that’s labelled “rau sống” and try everything to see what you like. Apples are snappy and the spoon is saucy, but the noodles are just limp. They are poor conversation partners. 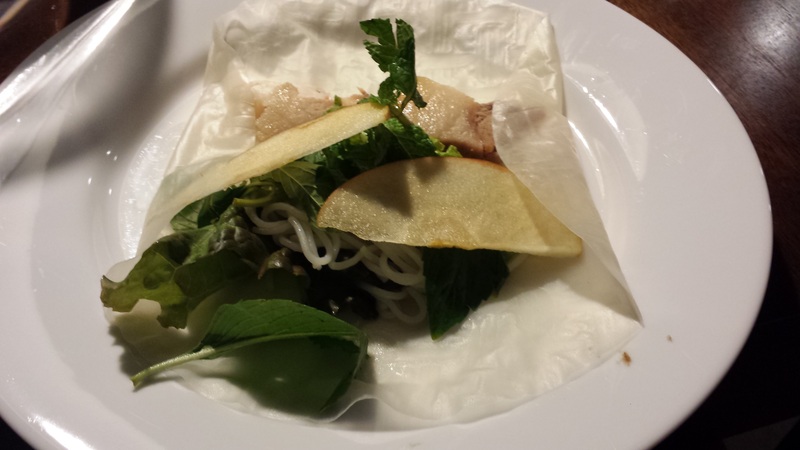 To eat: wet the rice paper. Some recipes say to leave it in the water for 5-10 seconds, which is way too long in my opinion unless the water isn’t warm. 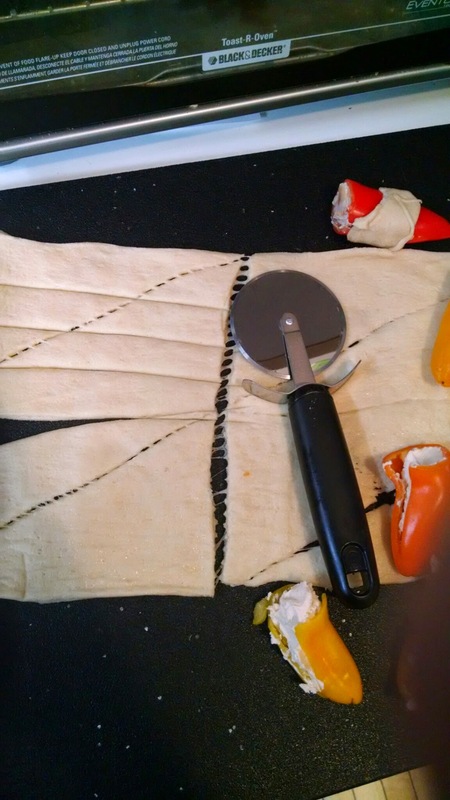 Just dip it so that every part of the rice paper is wet; it will soften on your place as you assemble the roll. About 1 inch from a side, make a line of herbs and lettuce. 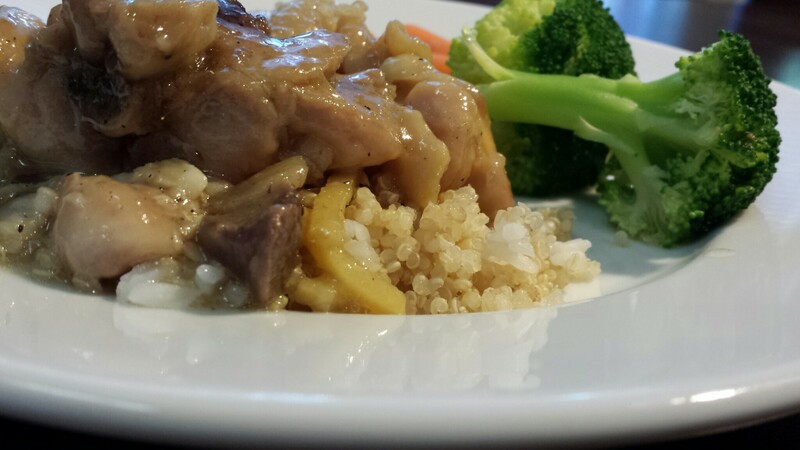 Put on about a tablespoon of noodles, a few pieces of pork, and whatever else you want. About one inch above the rectangle, place the peeled shrimp in a line. Fold the bottom side (the close one) over your rectangle, then fold in the sides and roll it up like a burrito. My husband likes putting the sauce directly inside the roll, which makes sense if you’re going to eat it immediately and aren’t making these ahead of time. I like dipping them. Either way is fine. 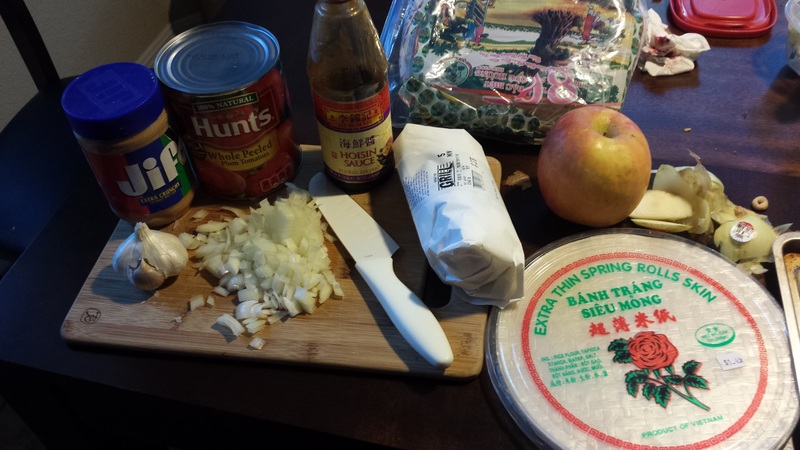 My mom’s goi cuon: this recipe makes about 10 rolls, so dinner for 3 or appetizers for 10. 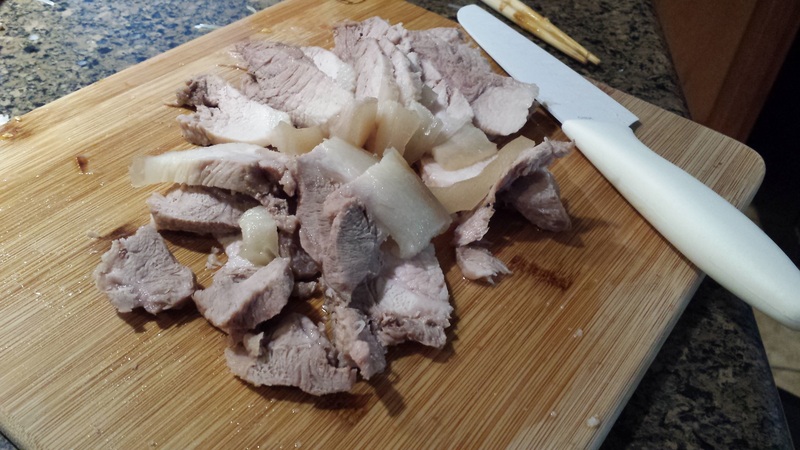 Boil the pork with half the onion and a spoonful of salt and a spoonful of sugar for about half an hour or until cooked. 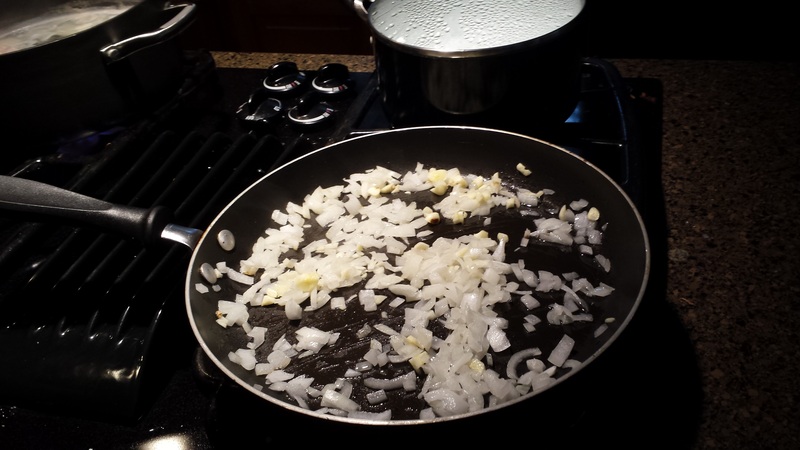 Make the sauce: dice the onion and saute in some oil until translucent, then add minced garlic until fragrant. 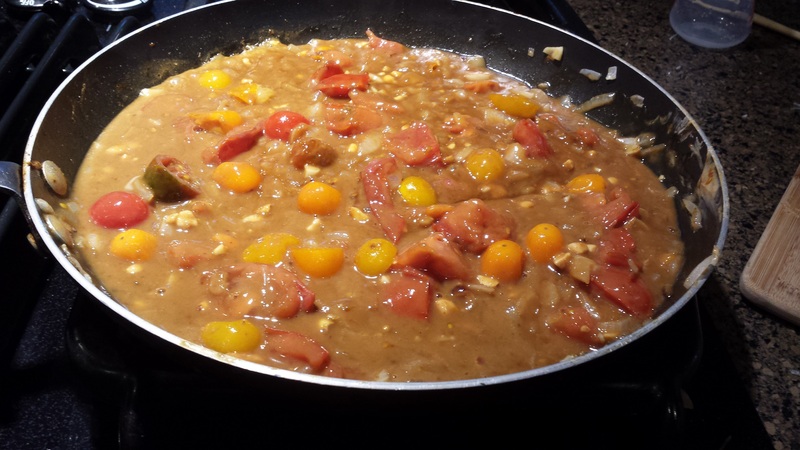 Add tomatoes, hoisin, peanut butter, and enough water to thin, let simmer until tomatoes are cooked down. Cook the rice noodles according to package directions (boil for 4 minutes, rinse with cool water). 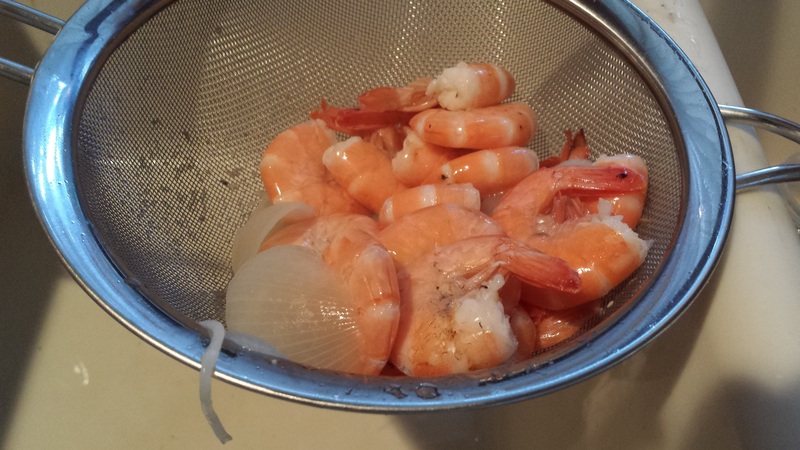 Boil shrimp for 1-2 minutes until just opaque. 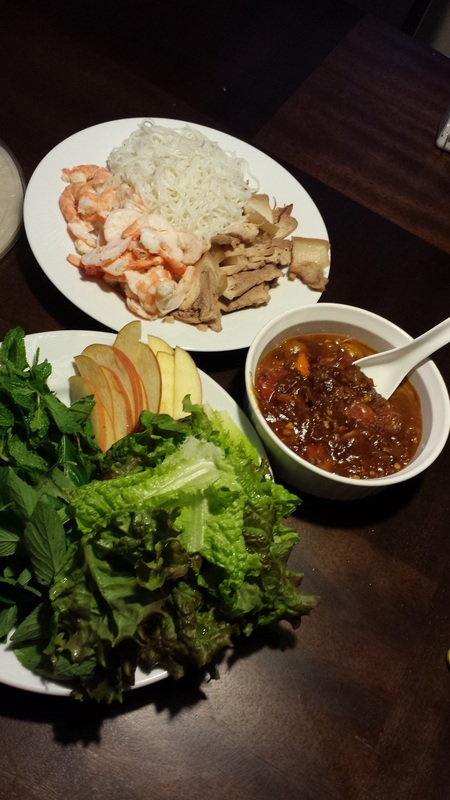 Serve noodles, pork, and shrimp with vegetables and rice paper and a bowl of warm water. We’ve been on a bit of a tofu kick lately, and have been buying the big family packs from Costco even though there’s only two of us. But whenever I make one of these two preparations we gobble it all up! I actually don’t like tofu as a meat substitute (had a goat cheese salad last night with grilled tofu on it; ick), which is why I like these two recipes so much: the tofu doesn’t pretend to be meat, it’s just delicious squishy flavorful tofu! Note: both of these recipes require thinking ahead. 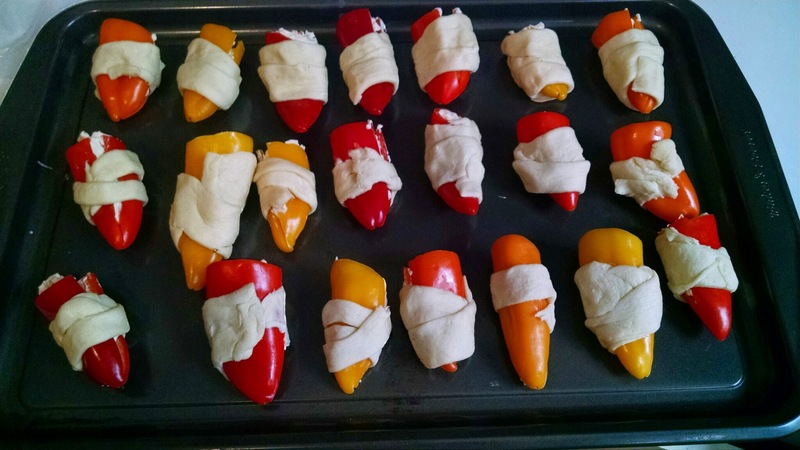 Not a lot of effort, but they just aren’t as good if it’s half an hour til you eat and you throw them together. 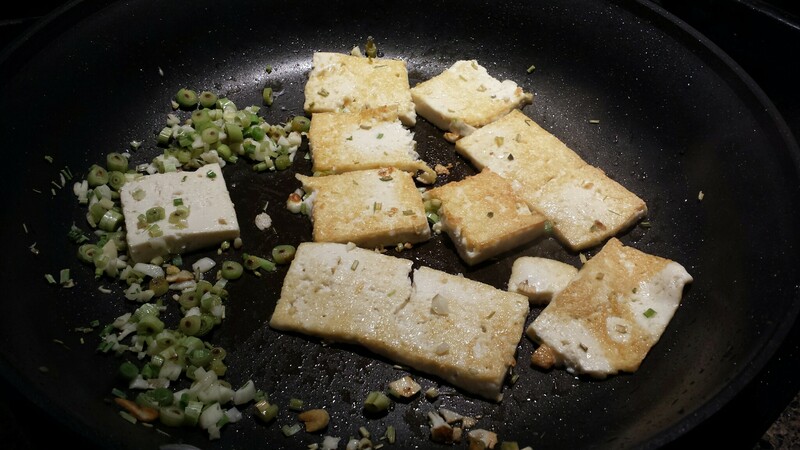 For the fried tofu, it’s fine to prepare in the morning (5 minutes, if that), and cook for dinner. 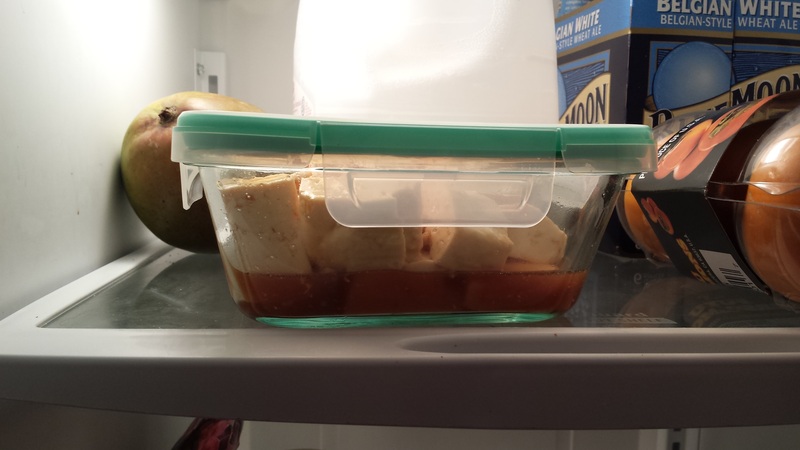 For the baked tofu, I think it’s better to prepare the night before and let marinate for a whole day. First, my mom’s fried tofu with garlic and lemongrass. This stuff is addictive and very, very easy. Lots of recipes say to press your tofu to make it firm/get the water out, but that takes effort. 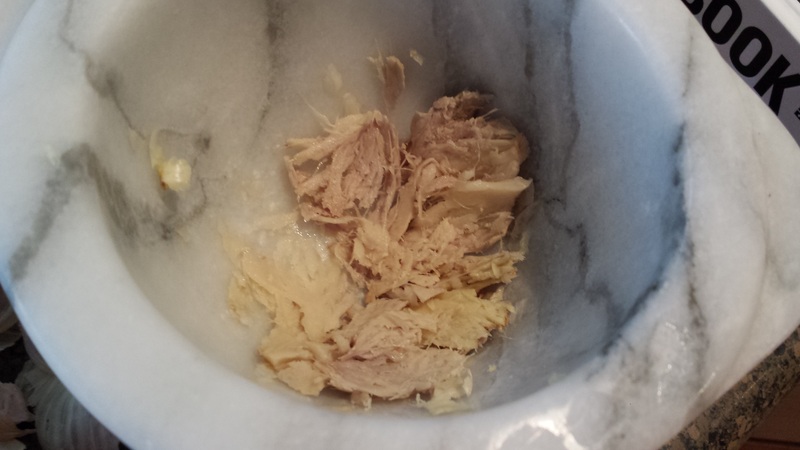 You can also leave tofu uncovered on a plate, and the fridge will dry it out. Yay! If you eat lemongrass ever, I suggest planting it! We have so much lemongrass and it’s so fresh and delicious and I do nothing to take care of it! Start by finely chopping about 3 TB of lemongrass (more is better). Then mince a bunch of garlic. 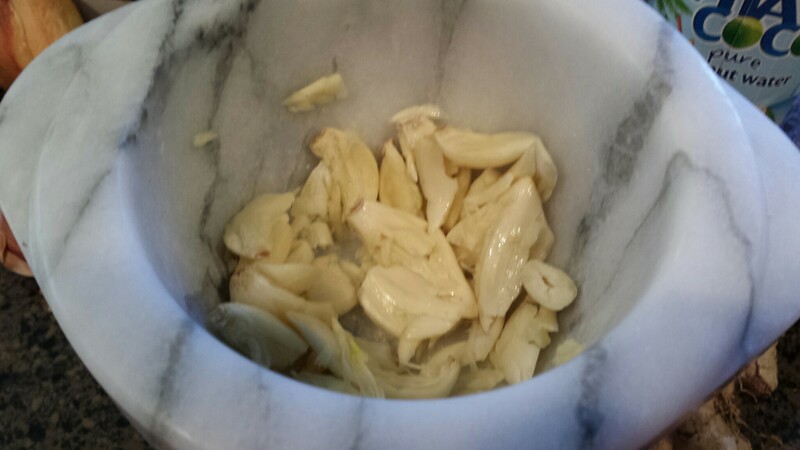 Lots of recipes say to use 1 or 2 cloves of garlic (I mean any recipe anywhere for anything), and I always use 6 or 7. I love garlic! I saw the Foo Fighters last weekend at ACL. If their van broke down and they called AAA to come help them, would the truck guy say “I tow foo”? 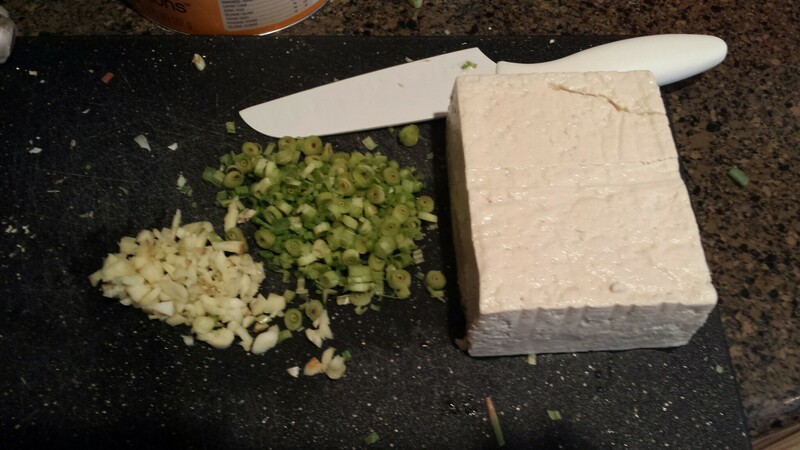 Chop up your tofu into slabs: my mom cuts one of these blocks into 6 slabs; I like to cut those in half. 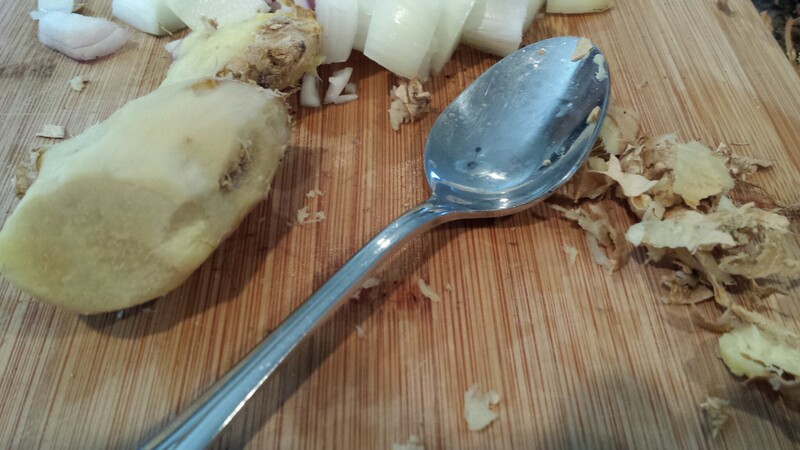 Arrange on a plate to maximize exposed surface area (I mean, lay them flat). 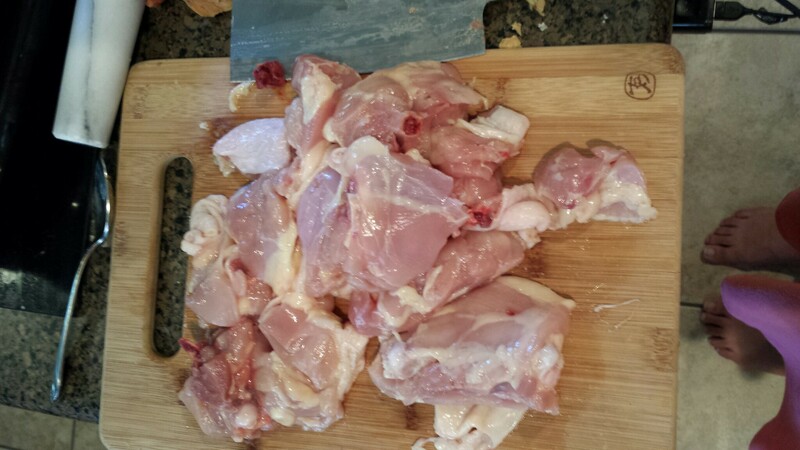 Cover liberally with garlic and lemongrass, and a bunch of salt (a TB or so). Put it in the fridge, exposed, for a day (or two). I think the Japanese eat soybeans a lot, right? This is a KyoTO Fuud? 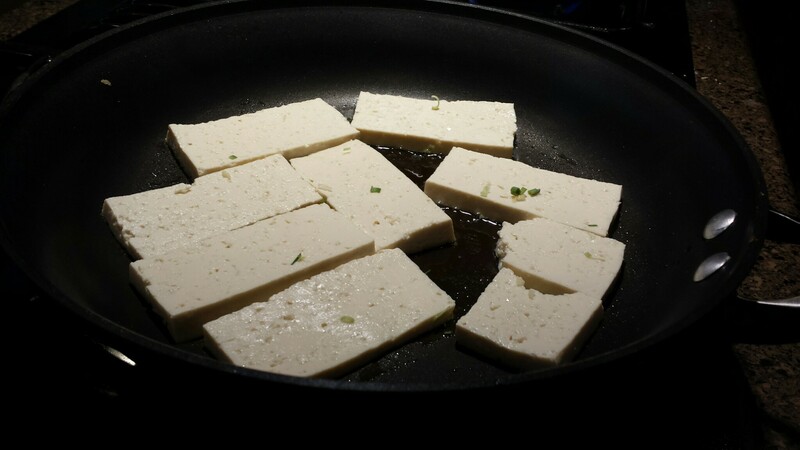 When you’re ready to cook, heat some oil in a pan over medium-high heat, and carefully put in your tofu. 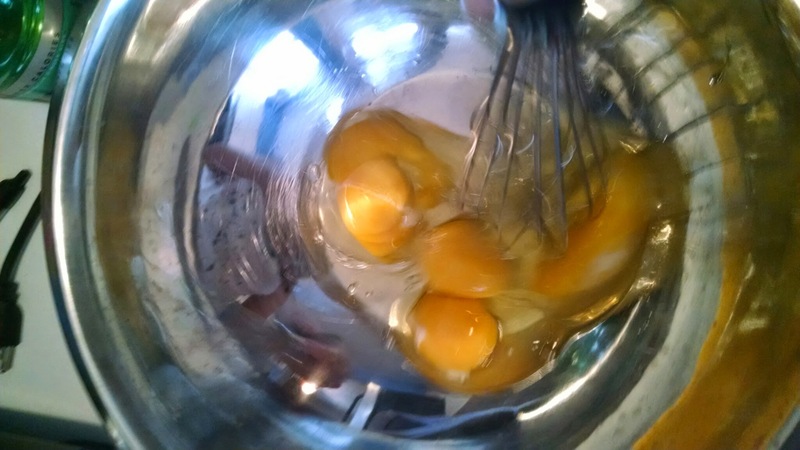 Don’t overcrowd them (this’ll probably take two batches or two pans). Leave for about 4 minutes, until golden, and then flip over and leave for another 2-3 minutes. I’m not a huge fan of discrete subgroups of PSL(2,R). I’ll hover near them, but I’ll only toe Fuchsian groups instead of diving in. You can cook them longer, so they’re crispy, but I like them less crispy. After you’re done frying all the tofu, toss in that garlic and lemongrass and let it cook til golden brown and a little crispy. Delicious crunchy topping! 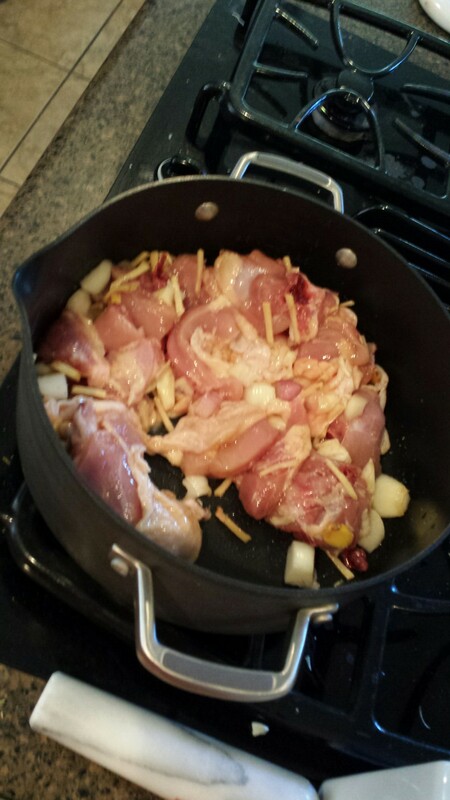 Also, cut up some green onion and heat it in oil, then pour over the whole thing. 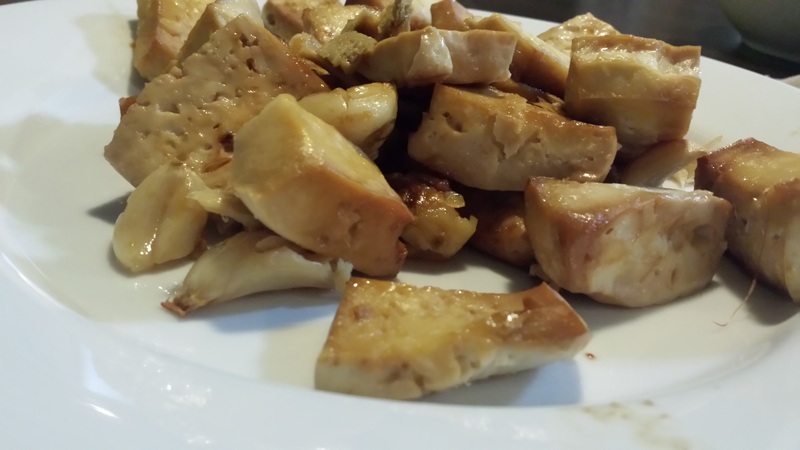 Second, my marinated and baked tofu. 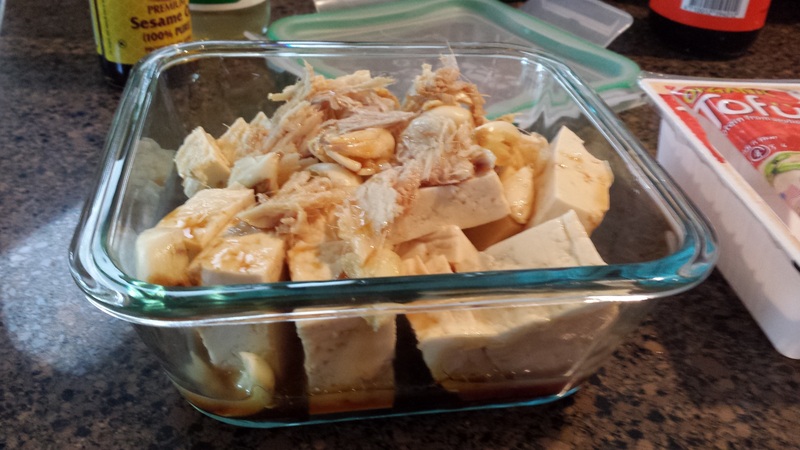 Similar idea: dump stuff on tofu, let it sit, and cook it. 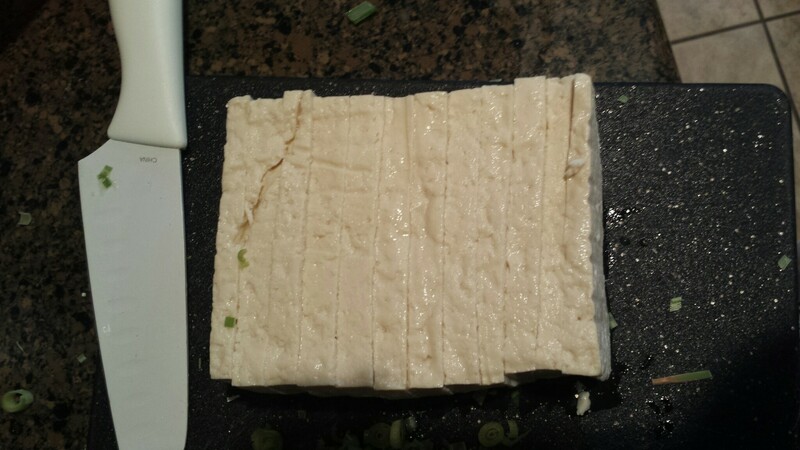 This time, cut up the tofu into smaller pieces: I do rectangles, just half the size of the previous recipe. You don’t have to be religious about draining it this time either, I like to leave a little liquid in. Also, try to use a tofu-sized container for this, preferably with a lid. I’ve done this in a bowl and the tofu doesn’t get as much flavor. Less space for moving = more tofu submerged in deliciousness= more flavorful tofu. 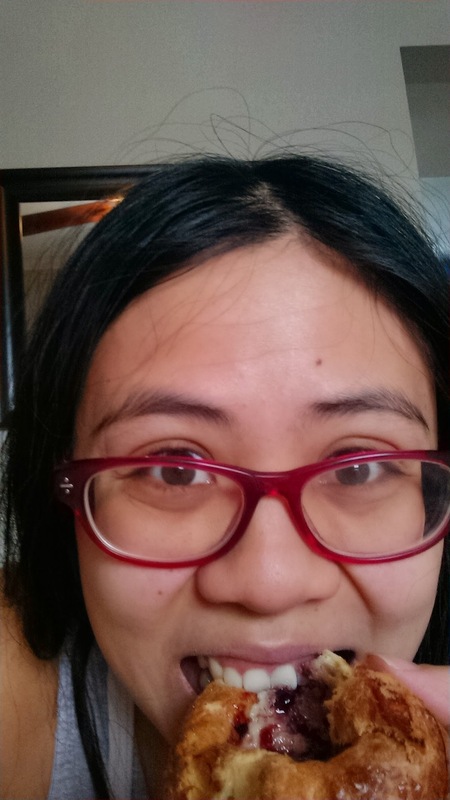 What if I use body parts instead of swear words in this blog? I tried using a smaller tupperware earlier, and felt like a to fool. 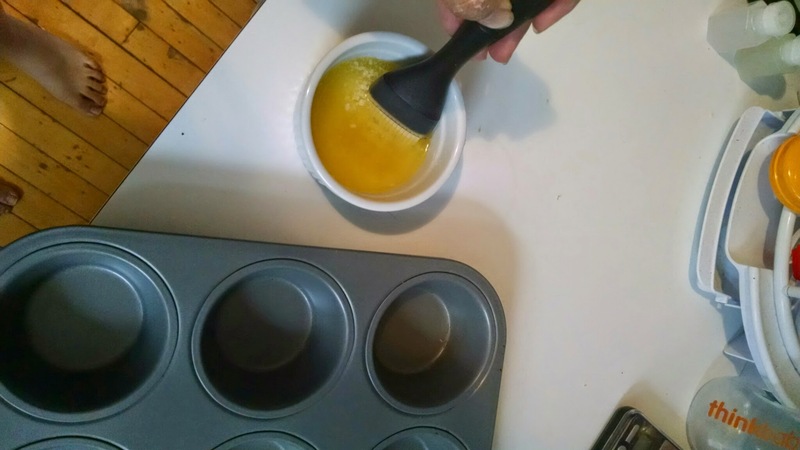 If you have a mortar and pestle, this recipe is great! Just smash up some garlic and ginger, no need to worry about making them small or uniform: we’re just trying to infuse the flavors in. If you don’t, just slice them up and toss them on top of the tofu. If I lost this mortar and pestle, I’d be totally crushed. Now the fun part! Pour on 1-2 TB of soy sauce, 1 TB of sesame oil, 1 TB rice vinegar. 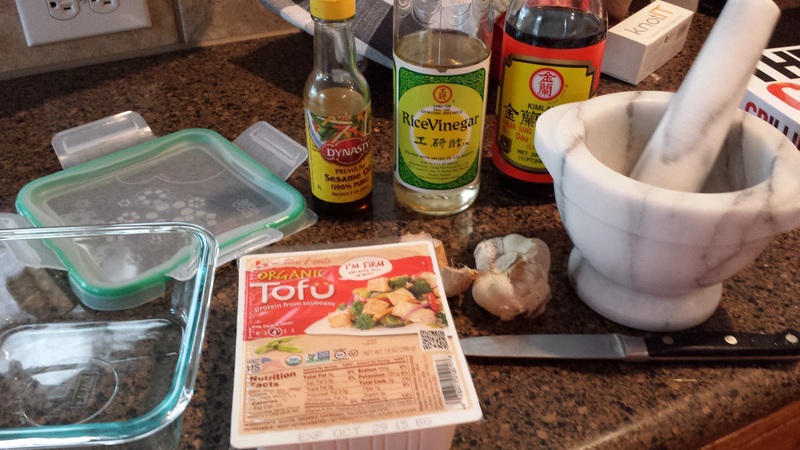 If you have it, add 1 TB rice wine for cooking, and 1 tsp of fish sauce (I love fish sauce; I am Vietnamese). This recipe doesn’t fit in with NATO. FOOlish Europeans and North Americans; they’re missing out on so much flavor! Close your container and give it a shake, then leave it in the fridge for awhile (I’ve left it for two days and it’s awesome). Turn it upside down every now and then if you want. Once you’re an hour out from eating, turn the oven to 350, shake the tofu out onto an oiled baking sheet, and toss em in. 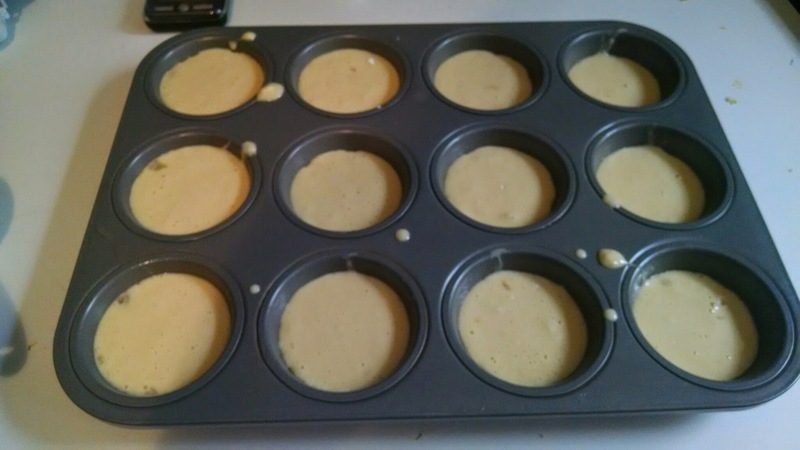 You can turn them if you aren’t lazy like me, or just bake them for 50-60 minutes until they look and smell delicious. Don’t forget to put the garlic and ginger in there too. This stuff is addictive. 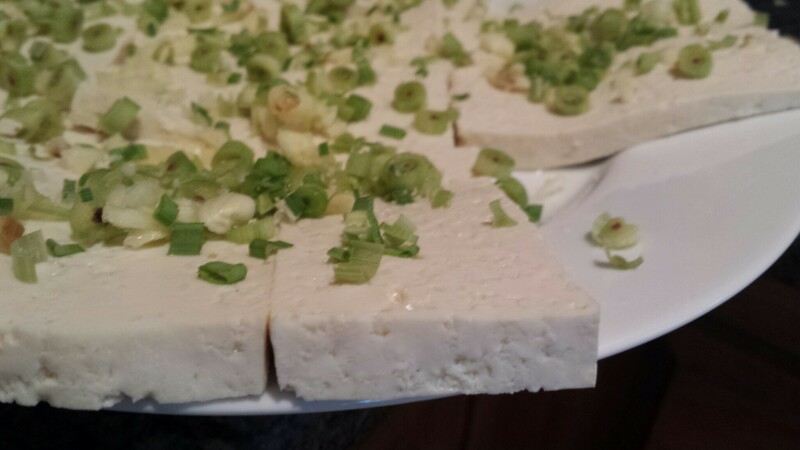 Chop tofu into thick slabs. 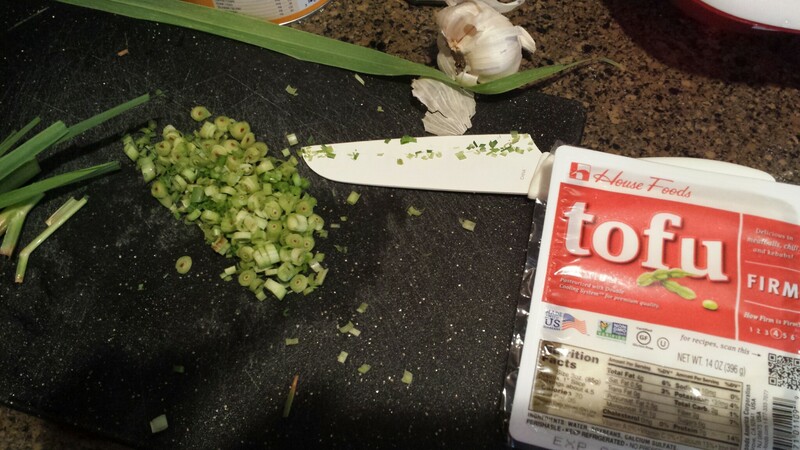 Cover liberally with lemongrass and garlic, and sprinkle heavily with salt (1-2 TB). Arrange on a plate and let marinate for a day or two. Heat up a thick frying pan with a drizzle of vegetable oil (1-2 TB), add tofu, being careful not to overcrowd. Do not touch! Fry for four minutes on one side, then turn and fry 2-3 on the other side. 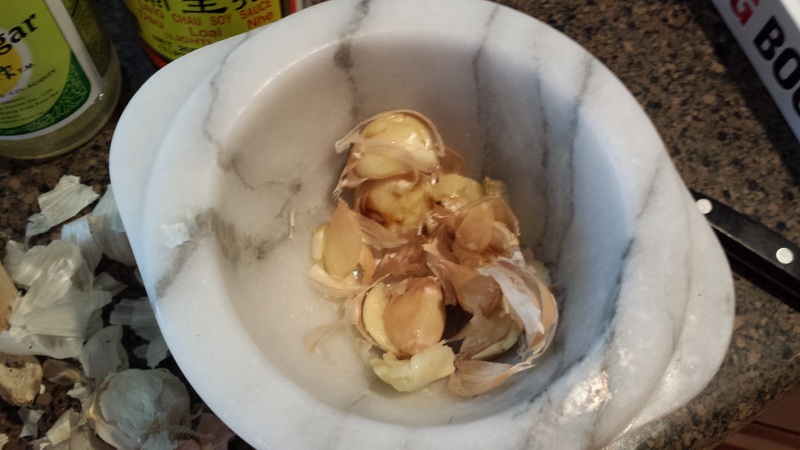 After finishing the tofu, fry the remaining lemongrass/garlic for a few minutes until crispy. 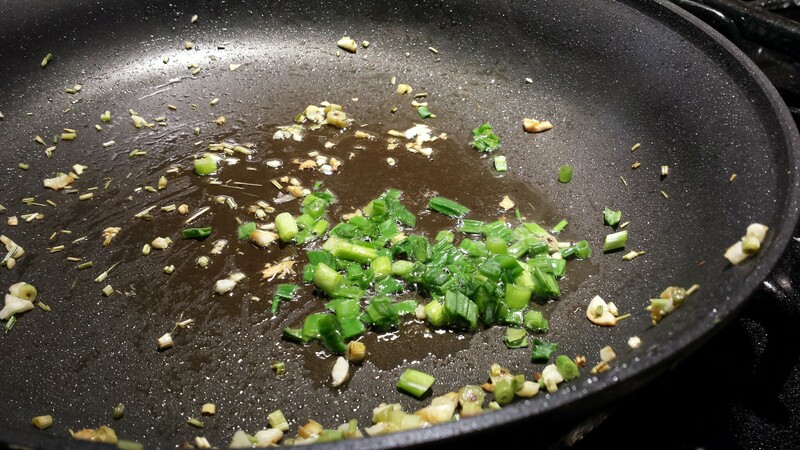 Add 2 TB more oil to the pan, and add the green onion for just 1 minute, until wilted. 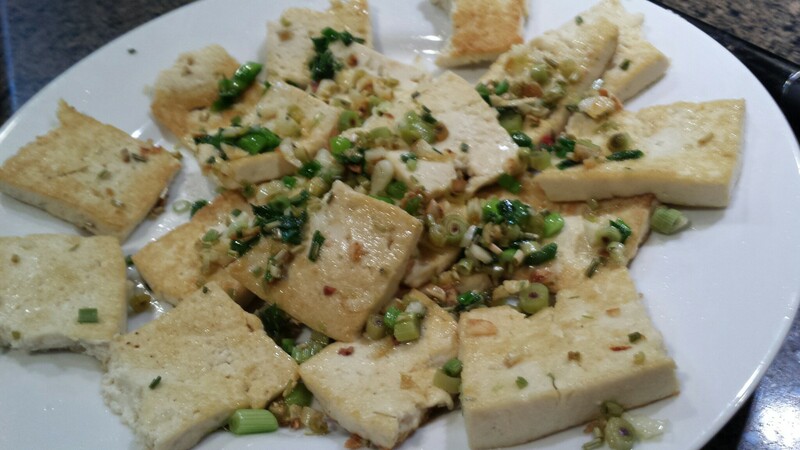 Top tofu with crispy lemongrass/garlic and green onion oil. 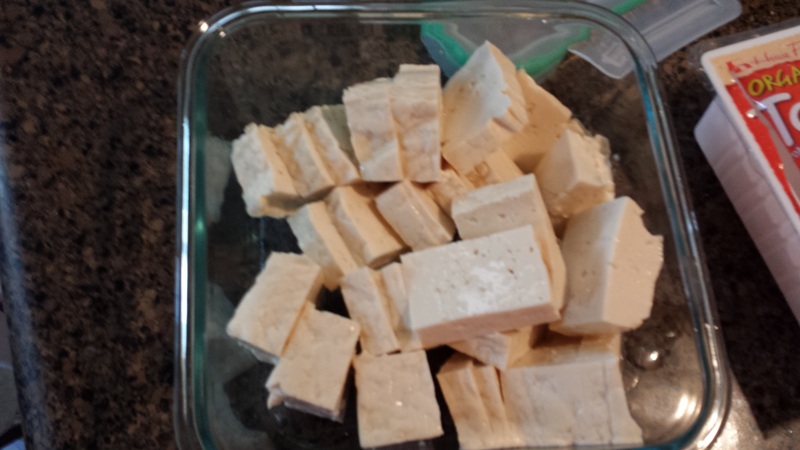 Cut tofu into cubes, draining off most of water. Put into a small container. 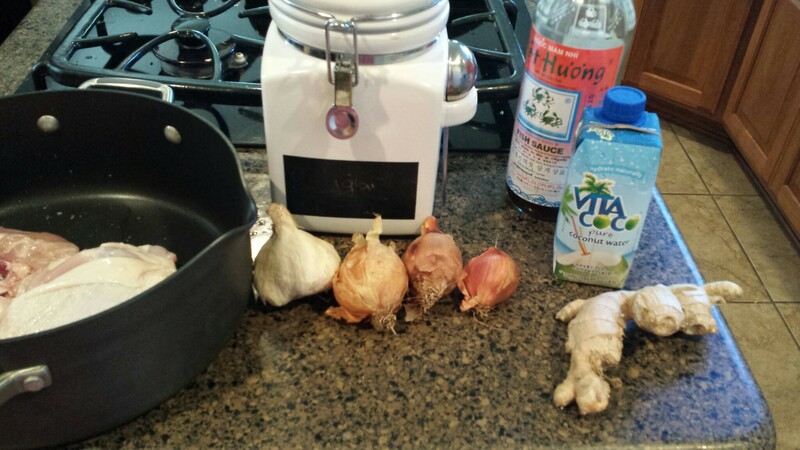 Smash garlic and ginger, removing peels, and put on top of tofu. 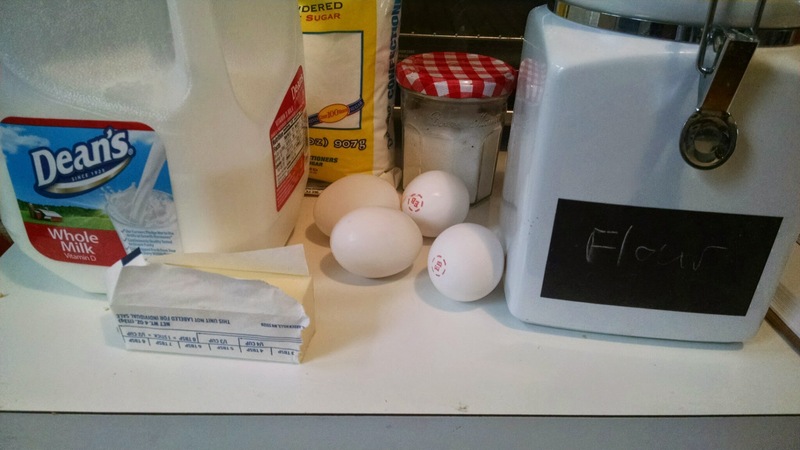 Add all remaining ingredients. Close container, if possible, and leave in fridge for 8-60 hours. Heat oven to 350. Oil a baking sheet, and pour tofu and garlic/ginger out onto it. Bake for one hour.